Click here to sign up for the Vanguard Personal Defense Newsletter. 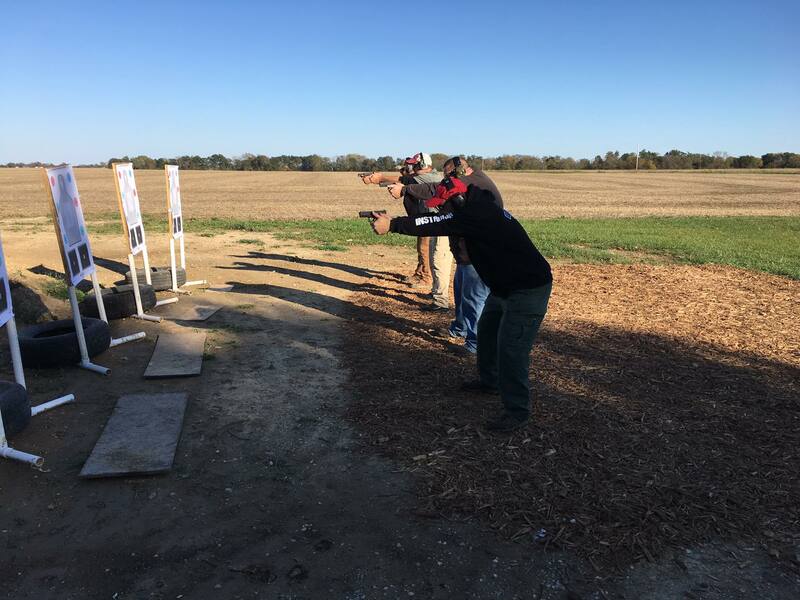 Looking into getting your Illinois Concealed Carry License ? Start here with Vanguard Personal Defense's Introduction to Concealed Carry Course. Already have your concealed carry license? 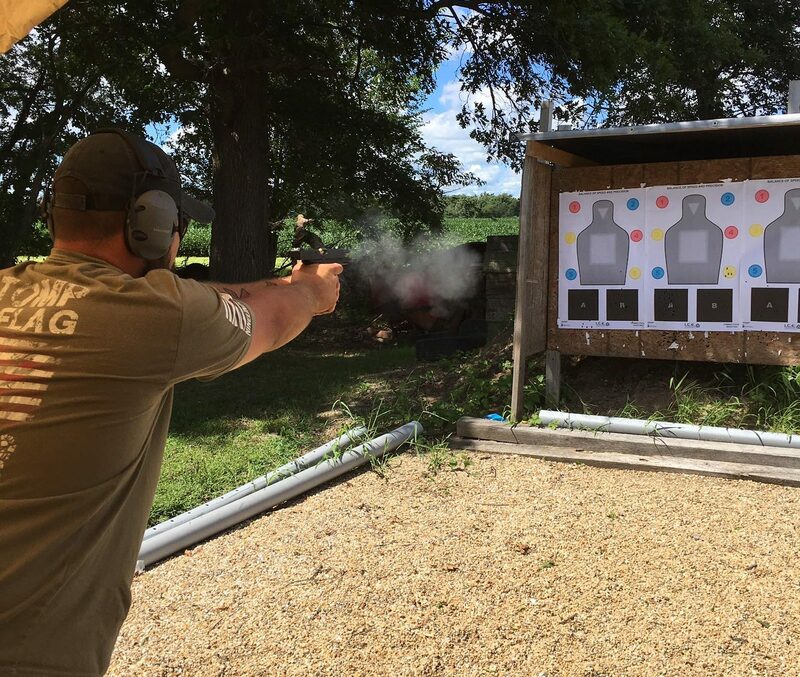 Looking for more realistic or advanced defensive firearms training to enhance your skills? Looking for skills to defend yourself while unarmed? Check out Vanguard Personal Defense's self defense training programs. Click Here to see training events. Vanguard Personal Defense, is a self defense training company devoted to providing leading edge self defense training in, armed and unarmed defense skills. VPD has a wide variety of training courses to fit many needs. 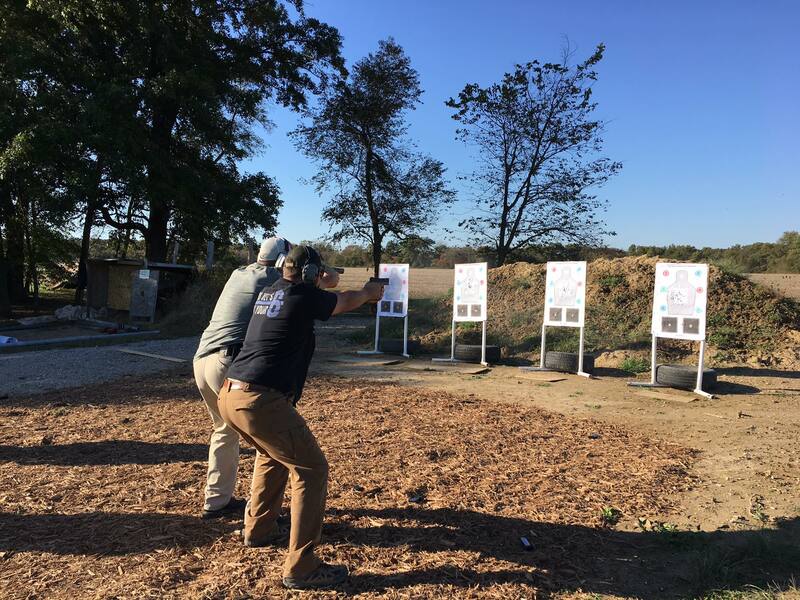 When it comes to defensive training, we strive to stay on top of current best practices. Keeping current with the defensive training industry is vital to maintaining peak skills. Also constantly evaluating our current course offerings and making sure that they are still the best training we can offer our students. Training for our instructors competence is a key driving factor in keeping the training relevant and up to date. This is done by attending instructor development courses on a regular basis. This keeps our current instructor skills sharp as well as learning new skills to improve our courses.